Allen Tate Realtors® in the Triangle recently raised $15,000 to benefit public education, as part of the company’s 18th Annual FUNday event. 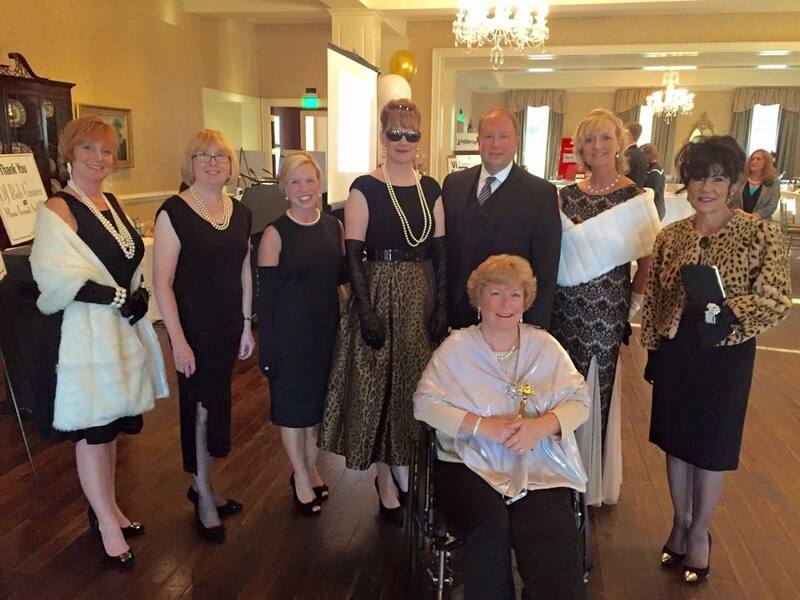 For the past 18 years, Allen Tate agents, employees and guests have gathered each FUNday and “paid to play” to raise money for local public education organizations. This year, four separate regional FUNday events will take place through the company’s footprint in North and South Carolina. To date, FUNday has raised more than $1.52 million for public education across the Carolinas. 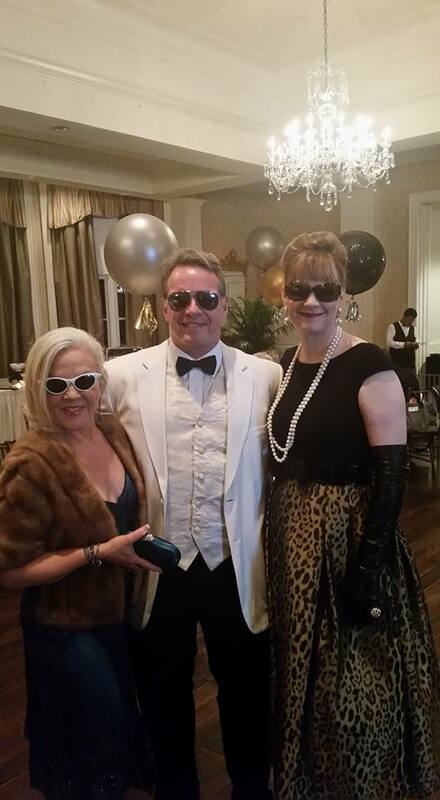 More than 150 people attended the Triangle event, an evening in Old Hollywood held October 8 at Carolina Country Club in Raleigh. 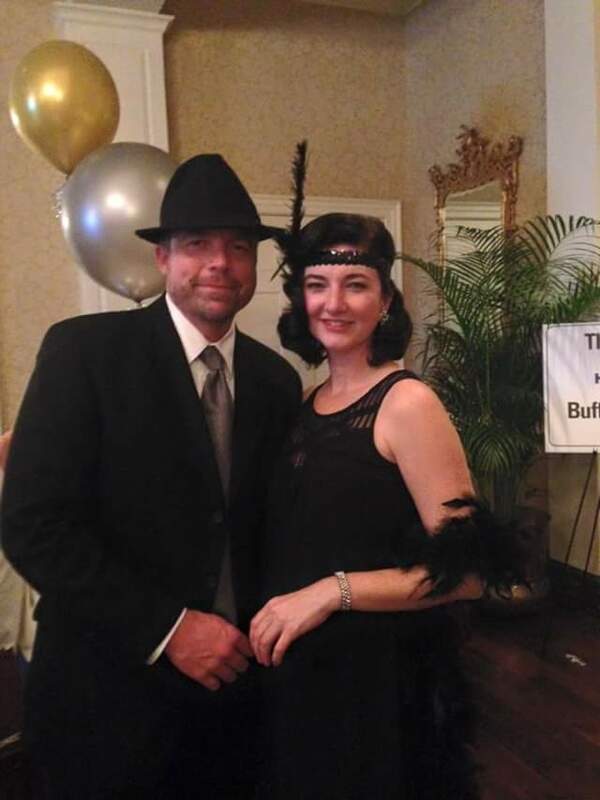 The festivities included a silent auction, reverse raffle, wine pull, Black Jack tournament, reception and an exhibition by professional ballroom dancers. Local education organizations that will benefit from Allen Tate FUNday dollars include the Poe Center for Health Education, WakeEd Partnership, Communities in Schools – Wake County, Communities in Schools – Durham County and Communities in Schools – Orange County. Company-level sponsors included 2-10 Warranty, Artisan Signs & Graphics, Canon Solutions America, Metro Life Guide, Office Depot, Quantum Digital, Realtor.com, TelWare Corporation, and United Printing. Triangle event sponsors included AgriWaste Technologies, Bob Graves and Music Transit Authority, Brentwood Carpet/Flooring America, Hilldrup Relocation Services, HH Hunt Homes, KB Homes, Lennar Homes, NANDO Media Company, Piedmont Service Group, The South Law Firm, Steampro, and Westgate Chrysler Jeep Dodge. Allen Tate is the Carolinas’ largest real estate company with six offices in the Triangle region – Cary-Searstone, Cary-Stonebridge, Chapel Hill/Durham, Raleigh-Falls of Neuse, Raleigh-Glenwood, and Wake Forest/Rolesville – and a total of 41 offices in North and South Carolina.